I found out very quickly where all our money would go when I had my first child. Diapers are a necessary expense when you have a baby. I sat around with my mom friends recently and we discussed all things diapers. We all agreed that a diaper we could trust was number one priority. The price of the diaper came in at a close second place. And the third and most important was not having to run out after a long day, because you are running out of diapers. 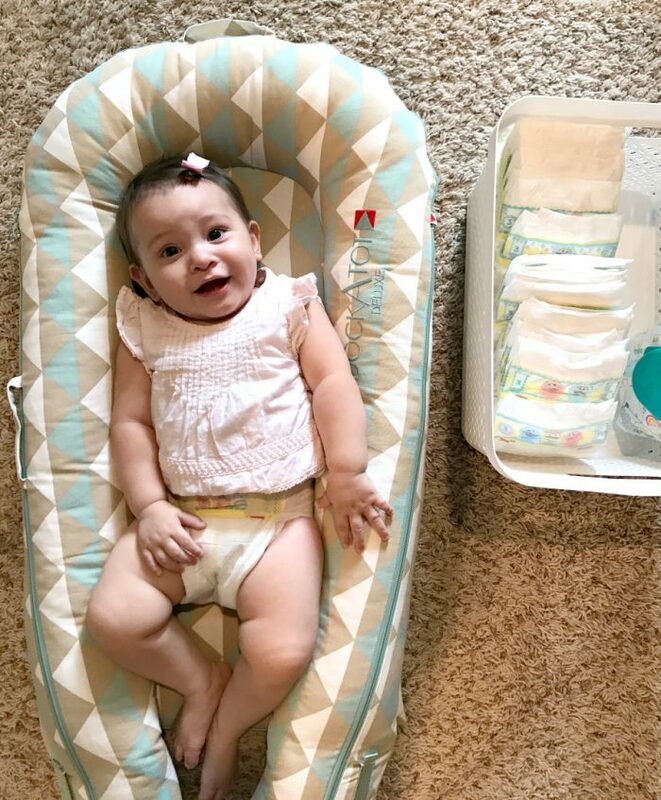 We each had our own sob stories of that one night we had to run out of the house because we are down to the dreaded last diaper. You will search up and down for a single diaper. That’s why we all love the convenience of buying in bulk. I stock up on my Pampers diapers and wipes at my local Sam’s Club. 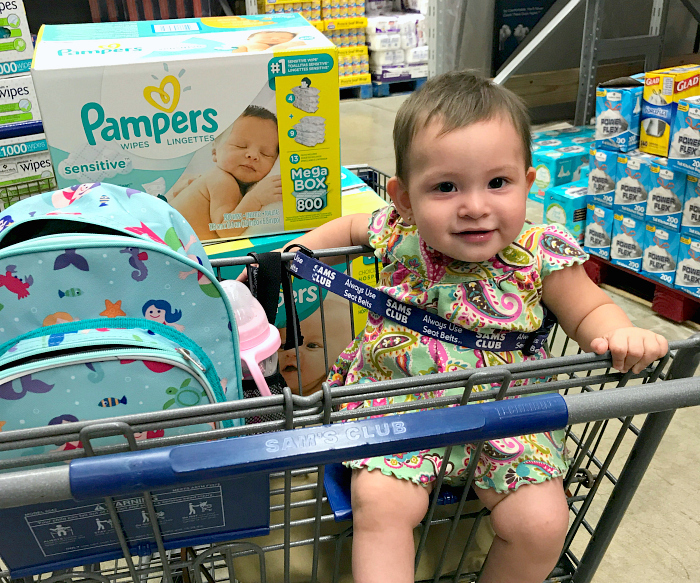 There is nothing more satisfying as a mom than being stocked, prepared and all the while saving money just by purchasing my Pampers diapers and wipes at Sam’s Club. The offer is valid in-club and online at samsclub.com for a limited time. Just add two or three Pampers products to your basket and you will automatically receive the instant saving when you check out. Skip the checkout line. Just scan your items with your phone and your receipt will be on your phone, and you’re on your way! 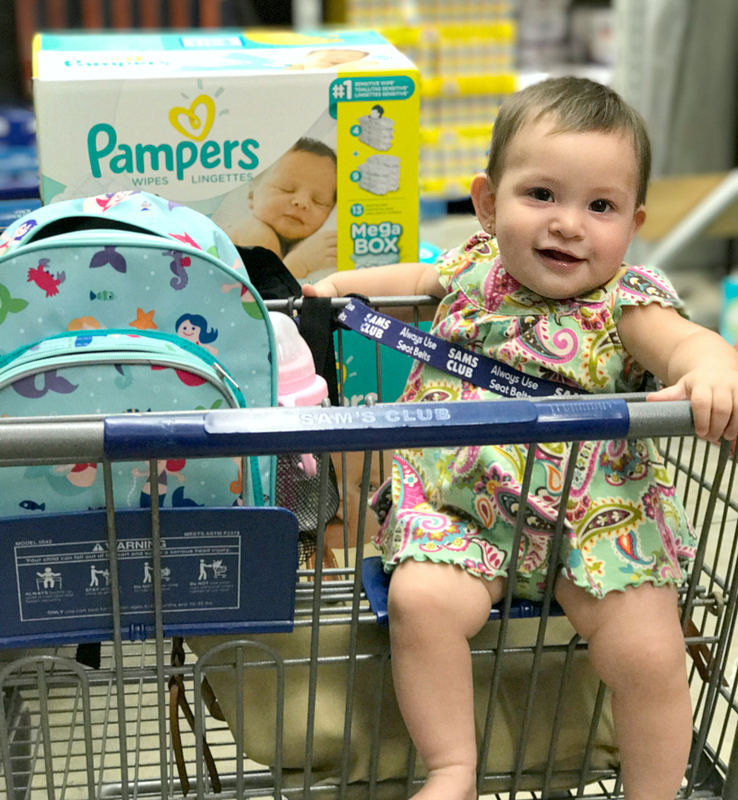 Order your Pampers products on samsclub.com and select Club Pickup to have everything waiting for you when you arrive. You don’t even have to leave your car. 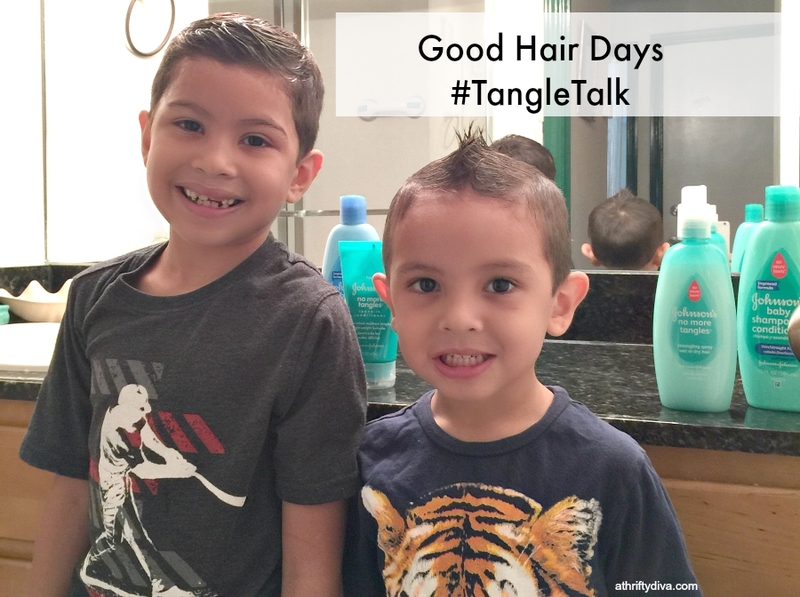 This is a sponsored conversation written by me on behalf of P&G – Pampers. The opinions and text are all mine.